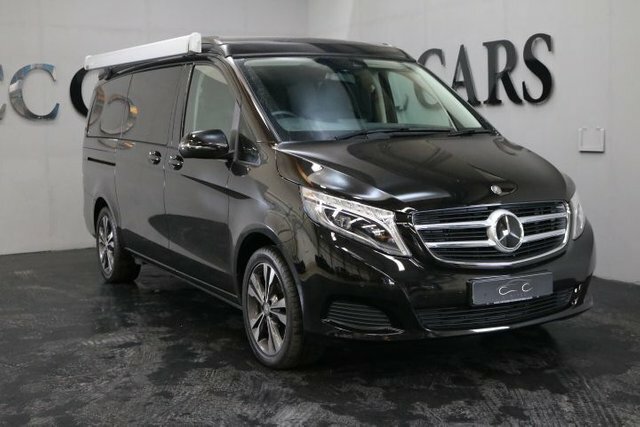 If you have been searching for the best deal on a prestige used car in Manchester, then look no further than CC Cars Limited! 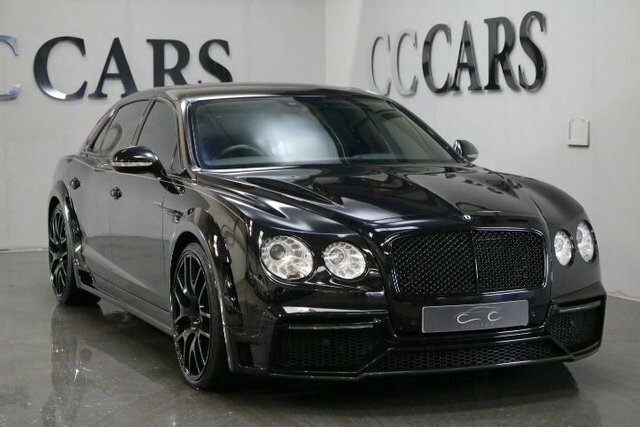 Based in Cheshire, a thirty-minute drive from Manchester, CC Cars Limited stocks an exceptional number of unique pre-owned vehicles, from the seven-speed automatic Ferrari FF to the Bentley Flying Spur, all at unbeatable prices and we are sure to have your ideal used car at our showroom. 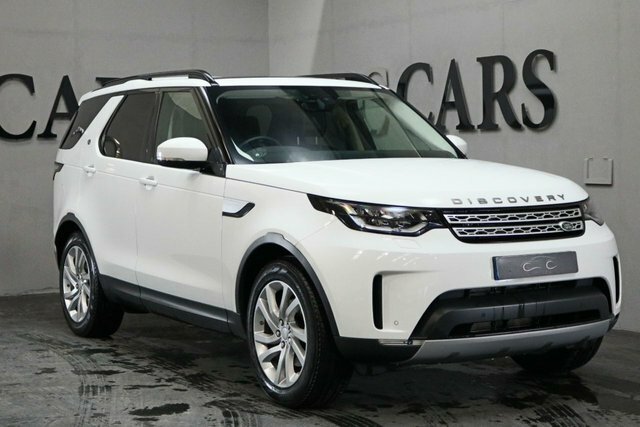 If you are interested in a fair finance agreement for easier monthly payments with your next car, CC Cars Limited has a dedicated team of finance experts waiting to help with your enquiry. Simply complete our online application here on our website and receive an honest quote free of charge. 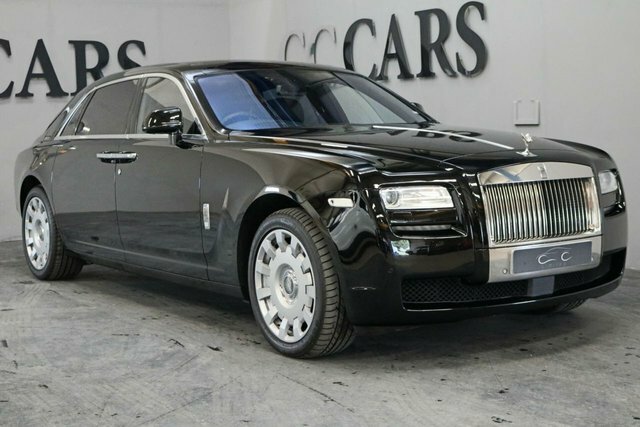 Why not take a closer look at some of the most original cars on the market here at CC Cars Limited? Visit us in Cheshire today!